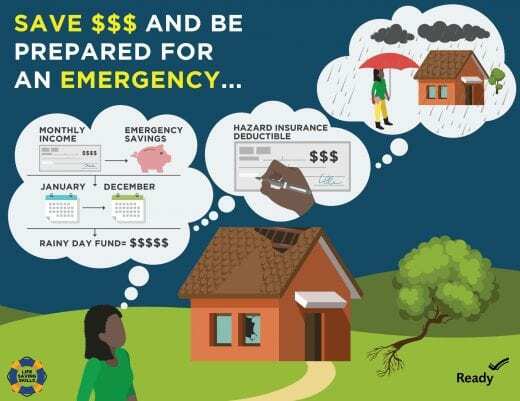 Saving — the best financial defense against disasters! 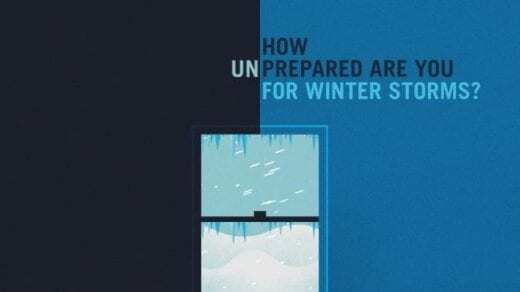 Are you financially prepared ahead of a disaster? Regular saving can pay off in so many ways, especially in case of a disaster or emergency. Setting aside a little bit each month through savings is a great way to start. Not sure how to begin? Focus on small steps and making progress every day. Save $1, $2, $5, or $10 a day, plus pocket change, in a can or jar. Deposit it monthly into a savings account targeted for emergencies. Buy one less soda, coffee, latte, doughnut, snack food, lottery ticket, newspaper, etc.and deposit the money you would have spent in your change can or jar. Join a work-related savings program (e.g., 401(k), credit union) and save part of each day’s pay. You never know when a disaster will happen. Prepare for disasters now for peace of mind later! Where it rains it can #flood. One inch of water in your home can cost $25,000 in damage. 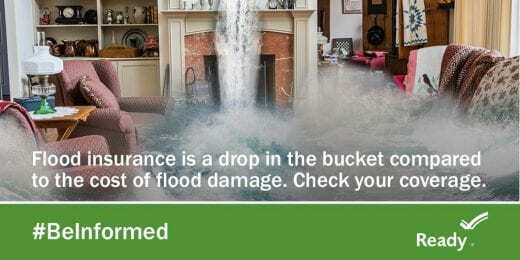 Homeowners and renters insurance do not typically cover flood damage. Could you cover an unexpected $500 bill? Most Americans can’t. Don’t let unexpected expenses get you down. It’s America Saves Week – the week thousands of Americans will take charge of their financial future, set a goal, make a plan, and pledge to save money for their financial security. Not sure how to get started? Kylie Ludwig from Wildcat Extension District, explains how to start get started in the video below. Take a look, then head over to Kansas Saves and pledge to save for the unexpected.